During the winter months the cold temperatures & harsh winds outdoors mixed with the drying heat indoors can really reek havoc on your skin. It’s in these months where you really have to make sure you are not only exfoliating regularly, but also maintaining your skins hydration. Due to the conditions your skincells can become dry & dehydrated, and die off quicker. 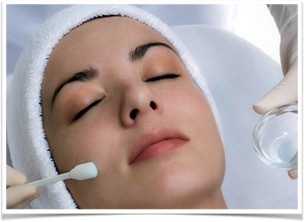 Here is where it is really important to consult with your Licensed Esthetician. They will be the best ones to determine your skin type, condition, & assess your needs. 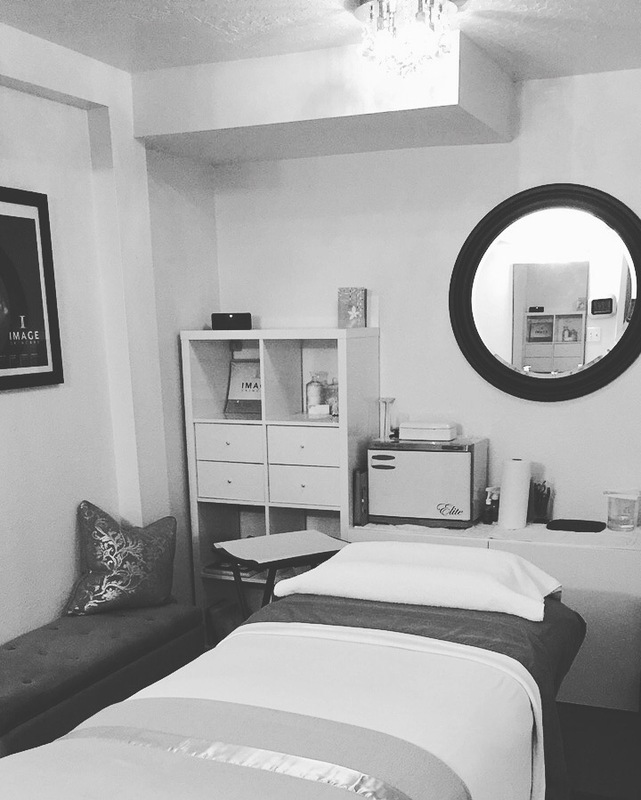 Most importantly are regular treatments, here is where your Esthetician can evaluate, treat your skin, and prescribe the necessary home care regimen. After removing dead skin cells & debris newer skin cells are allowed to come in healthier. 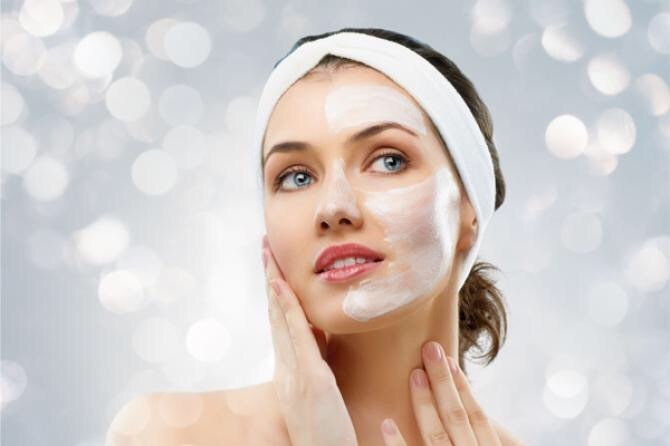 To maintain your healthy glow you’ll want to use the proper serums & moisturizers designated for you by your Esthetician based on an in depth skin analysis. Your serums will offer your skin a concentrated amount of nutrition & hydration, and your moisturizer will offer protection against the elements, as well as, nourishment & hydration. Paired together your doubling up your defenses against the harsh winter weather. Quick tip keep a humidifier running in your room, this will help minimize the drying effect from your indoor heaters. I know there is nothing better than a hot shower on a cold winter day, but those showers can be doing more harm than good and cause water to evaporate more quickly off the skin, so you’ll want to lessen your time in them. And of course you’ll always want to make sure your drinking enough water throughout your day, our skincells are made up of mainly water in order for them to perform at their highest level we have to keep them hydrated. To schedule your complimentary skin analysis call 292-5905 today! Categories: Beauty, Skincare | Permalink.